Bankruptcy and repossession are both ominous and dreaded things to talk about, but they are absolutely a reality for many individuals in financial distress. 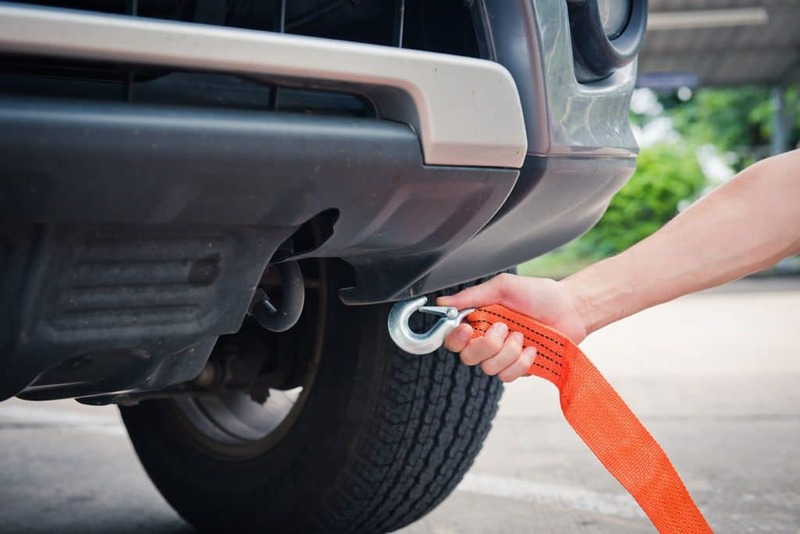 If your vehicle has just been repossessed or you have received several pre-repossession notices from your lender, filing Chapter 7 or Chapter 13 bankruptcy may help you get your vehicle back or prevent it from being taken in the first place. If you have fallen behind on your payments, failed to maintain car insurance, or have otherwise defaulted on your car loan, your lender may repossess your vehicle. Although a lender cannot remove your car from a closed garage or breach the peace (aka cause you physical harm) while repossessing your vehicle, your lender may lawfully repossess your vehicle without prior notification. When it comes to bankruptcy and repossession, most lenders will send notices to get you to pay something on your loan. But if you refuse to pay, or you simply cannot pay, the repo man will be paying you a visit eventually. If you have fallen behind on your payments and are struggling in other financial areas of your life, your lawyer may have suggested bankruptcy as a valid option. Filing for Chapter 7 or Chapter 13 bankruptcy may help protect your vehicle from repossession. There are also a few things you can do to avoid repossession. The automatic stay. When you file for Chapter 13 or Chapter 7 bankruptcy, an automatic stay is created. This prohibits most creditors from continuing their collection efforts against you. Once a judge approves your repayment plan, as long as it takes care of any outstanding payments you’ve missed, your lender cannot repossess your vehicle. If your car has already been repossessed before you file for bankruptcy, you may be able to get it back if your repayment plan addresses your overdue payments. Catch up on your payments. Another way to avoid vehicle repossession is to catch up on your missed payments and get your lender off your back. Of course, this may not be easy if you are several payments behind, but if you can afford to pay the past due amount, it is highly recommended. Talk to your lender. The truth is, your lender just wants you to pay something on your loan. Even if you can’t afford your monthly payment on your car, you can always call your lender and try to negotiate the terms of your payment plan. You may be able to work out a lower monthly payment that you can afford. Bankruptcy and repossession don’t have to go hand-in-hand. Talk to your lender to find out what your options are. If you’re struggling with bankruptcy and repossession, a bankruptcy attorney can help you sort out the mess. Vehicle repossession is always stressful and messy, but there are ways a bankruptcy lawyer can assist you in avoiding that situation. Call the law firm of Groce & DeArmon, P.C. today to schedule your free consultation with one of our attorneys. Our lawyers are familiar with the issues concerning bankruptcy and repossession. We will gladly listen to you and help you file Chapter 7 or Chapter 13 bankruptcy, if necessary. Don’t let your lender or other creditors push you around. Consult with an attorney today and get back on the road to progress.